This week is aspirations week. We are thinking about jobs people do and the future. We took part in cookery workshops. We prepared and cooked Asian meatballs with veggie noodles. They were absolutely delicious! The recipe was sent home so you can try them for yourselves. This week has been extremely busy in 6J. As well as our SATS we have been making moving toys in DT which use cams to produce linear movement. We tried out an experiment with skittles. We arranged them on a plate, then added hot water. This is what happened. 6J have had an exciting term so far. This week is science week. We started thinking about this last week when we went to the Team Tim show. During this exciting event, we spoke to Tim Peake through a web cam! we helped him to pass his astronaut's test. Mrs Judd helped out too by testing how good the water purifier was. This week we have been testing bread to find out what makes it go mouldy....... Pictures to follow later once we have our results. This week, 6J will start rehearsing for our Christmas Production. We all helped to write the script. Here are the links to our songs, if you want to practise at home. 1. In a bowl, cream butter/ margerine and sugar. Add eggs; mix well. Stir in carrots. Combine the flour, baking powder and salt; gradually add to carrot mixture. 6J had an amazing day out at Barleylands farm. We enjoyed making Carrot cookies and tasting Woolton pie. Here is a link to the Dad's Army song. 6J all performed brilliantly in our assembly. They sang the theme tune from Dad's Army with enthusiasm. Lots of parents and carers came back to our classroom to take part in activities afterwards. we really enjoyed showing you our classroom. We would particularly like to thank Fred, who shared his memories of being evacuated during the war with us. It was fascinating meeting someone who was there. Don't forget, our class assembly is on Friday 7th October at 9.10am. We are looking forward to parents joining us afterwards to help with our learning. We have had a busy, productive start to the year in 6J. This term, we are learning about World War II. So far, we have learned about how the war started and some important events and imagined what it might have been like as an Evacuee, leaving our homes. We are enjoying reading Good Night Mr Tom as a class. 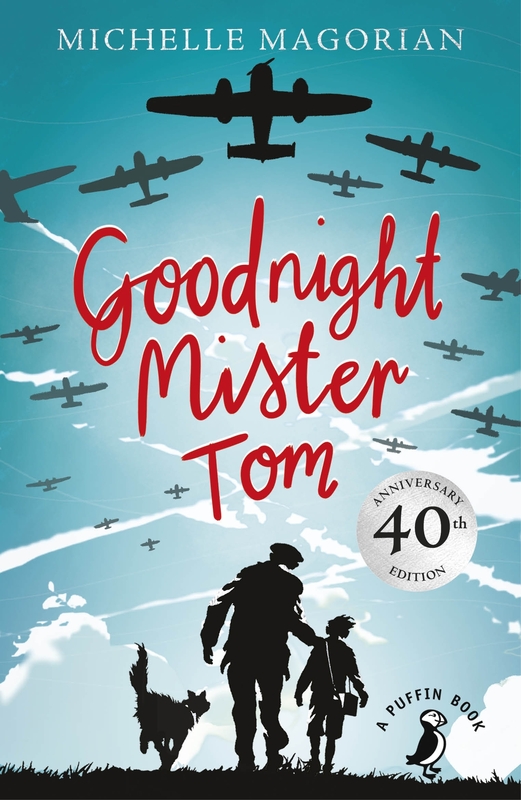 This fantastic novel describes the young evacuee, William, who is billeted with the grump Mr Tom.